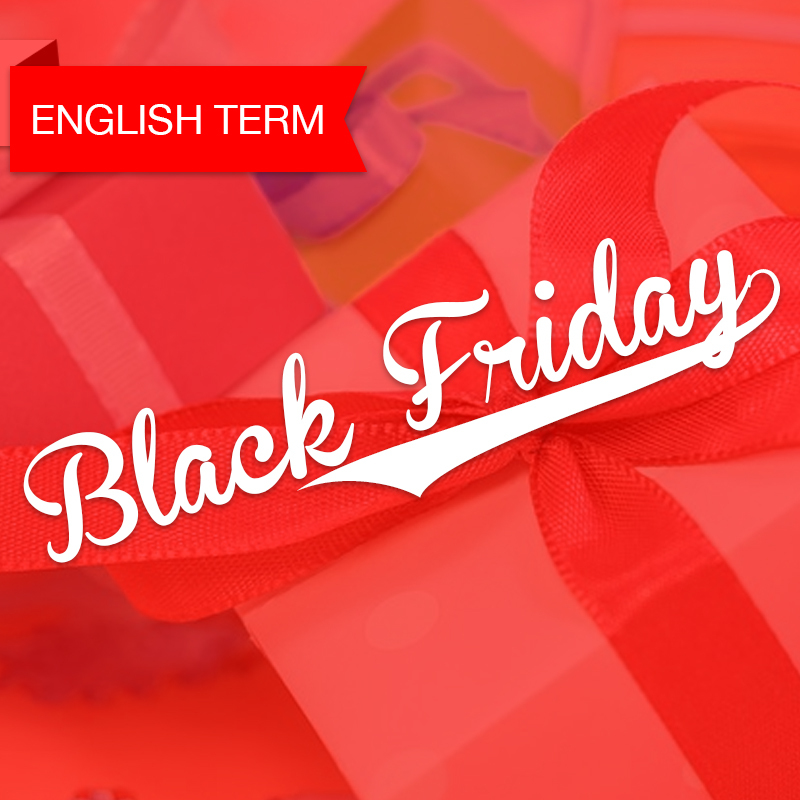 With the holidays approaching in the U.S., many people are getting ready for an American phenomenon known as “Black Friday.” While the name sounds scary and it happens around the same time of year as Halloween, this holiday is frightening for different reasons than you might imagine. Black Friday is the biggest shopping day of the year! This much anticipated bargain-shopping day is in November and is always on the Friday after Thanksgiving Day, which is a big family holiday in the U.S. On Black Friday, stores are open longer hours (sometimes even overnight!) and they offer huge discounts and unbelievable sales. In fact, because of the great deals that can be found on Black Friday, people sometimes line up outside stores waiting for them to open, or even camp in tents outside stores the night before so that they can be one of the first people in! Once inside, shoppers are known to get very competitive trying to grab high-demand items at the lowest prices. In other words, people get crazy for bargains on Black Friday! 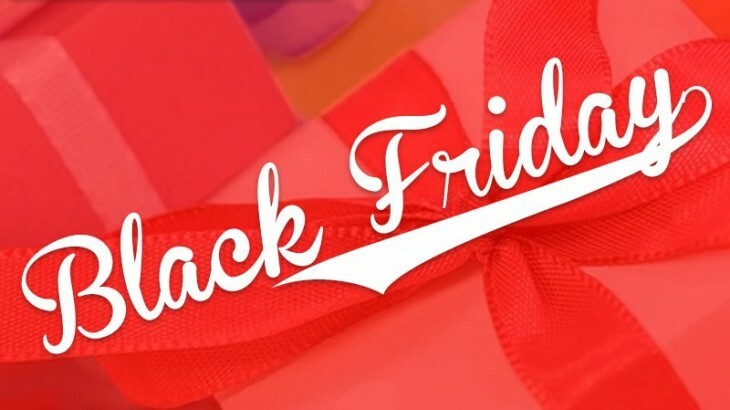 Black Friday is not an official holiday in the U.S, but since kids are out of school and most people are off work for Thanksgiving, it’s a perfect day to start Christmas shopping. 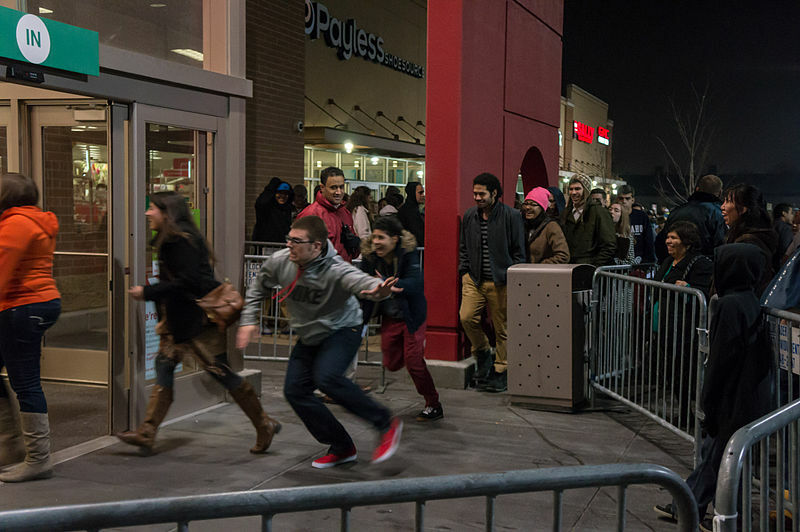 For that reason, Black Friday is considered the start of the U.S. holiday shopping season. So do you dare to go to the mall on Black Friday? If you do, it’s sure to be a true American experience! You’ll learn more English expressions like this when you attend classes at BridgeEnglish. Learn more about how our English programs work here! esl-blog american english idioms, American Holidays, Conversational English, English Terminology, English Terms, english vocabulary, Holiday Terms, Holidays in American, holidays in the usa, US Holidays. permalink.